Today I am very excited to announce that I have (finally!) 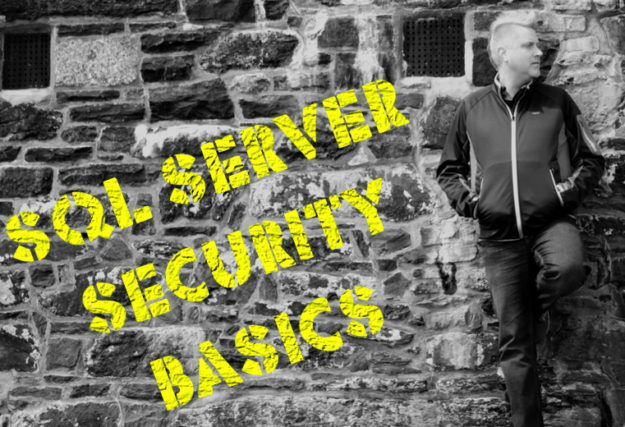 launched my email course covering the basics of SQL Server Security. This has been a lot of work to get a new system in place to make the learning experience a little different. It is like a normal email course, but at the same time it isn’t. Want to know how it is different?